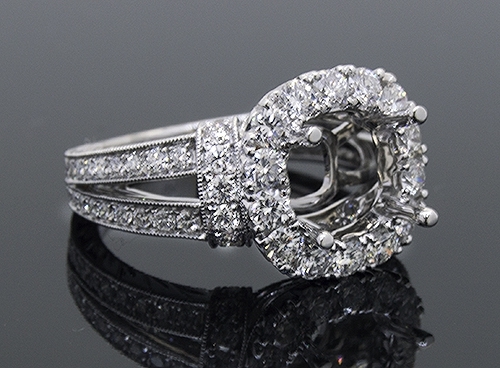 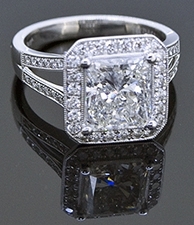 From classic to vintage, we carry a wide variety of the highest quality ring mountings in stock. 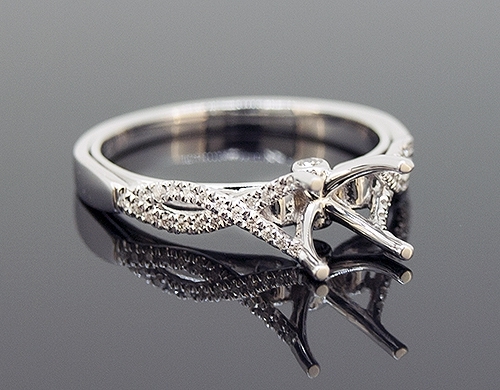 All mountings can custom made in Platinum or 18k Yellow Gold as well. 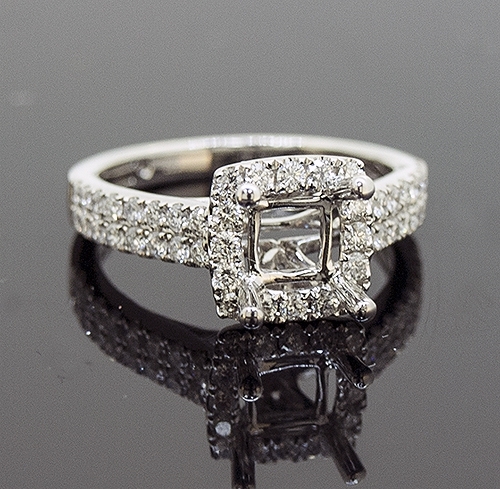 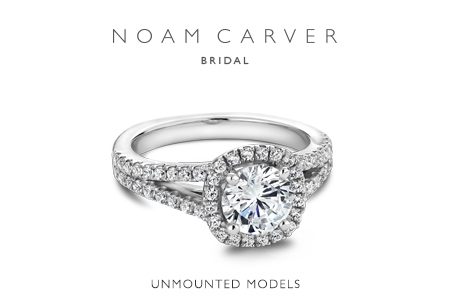 Please select from the options above to view our Signature Collection, Halo Collection, and Classic Collection of Engagement Ring Mountings!